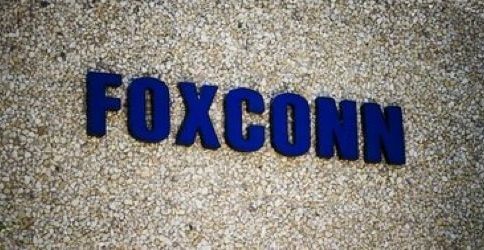 Foxconn wants a stake in Sharp to secure access to the latest technology for parts used by its biggest customer, Apple. In offering a lifeline, Gou is betting that Sharp will continue to provide it with key components for the iPads and iPhones that Foxconn assembles, while ensuring one of Apple’s important suppliers survives. The story quotes an analyst as saying that “Sharp’s capacity is large enough that if it were taken offline, it could hurt Apple”. There could be more than just electronics in the Sharp- Foxconn deal. 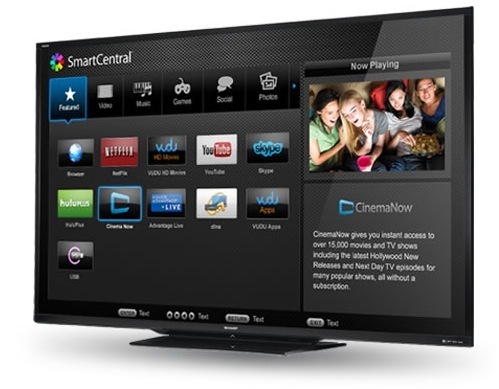 The Taiwanese company may be able to use Sharp’s home appliance and solar businesses to move into China and take on Samsung, a key supplier and competitor of Apple. Rescuing Sharp may be easier said than done. 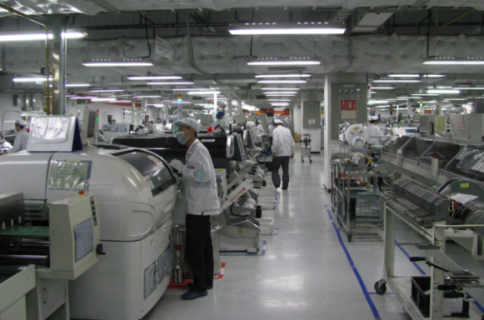 Japan’s cash-strapped Sharp Corp may end up with only one option to survive – dump its consumer business and submit to a future as a component maker for Taiwanese partner and fellow Apple supplier Hon Hai Precision Industries. Now, Foxconn’s founder and CEO Terry Gou is a clever guy. He announced in March that his company, which made more than a third of its June quarter revenue from assembling iPhones and iPads for Apple, would obtain an eleven percent stake in Sharp to secure steady flow of components for his clients. He also paid out of his own pocket for a 46.48 percent stake in Sharp’s cutting-edge Sakai plant, a big loss maker, to beat its arch-rival Samsung on displays and clearness. Due to the volatility of Sharp’s share price, Gou is now pushing for a change in the original agreement though he already made known his intentions to buy more Sharp shares and get his company a seat on Sharp’s board. Sharp’s president made an unusual move by confirming display shipments for the next iPhone, probably an effort to divert attention from the company’s abysmal earnings report. 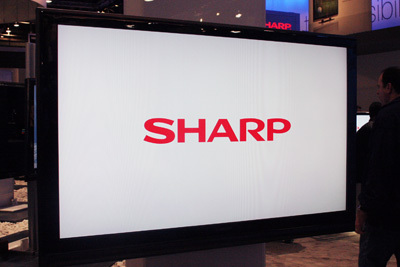 What do you think, is there any hope left for Sharp’s struggling display panel making biz?